Usain Bolt is continuing his quest to become a professional footballer by training with A-League club Central Coast Mariners for an indefinite period. 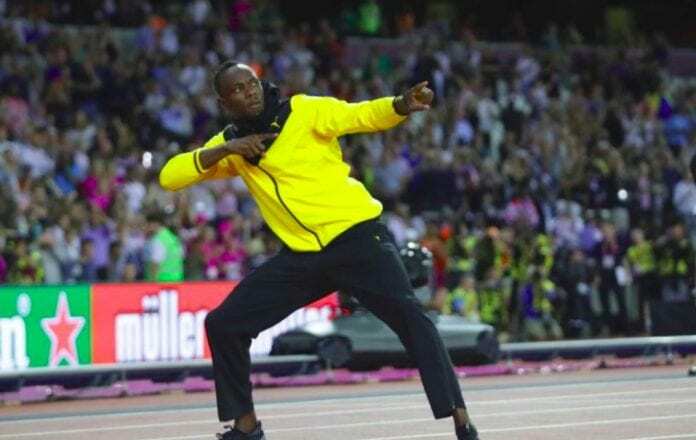 The eight-time Olympic gold medallist and world-record holder over 100 and 200 metres has previously spent time with Borussia Dortmund, Mamelodi Sundowns and Stromsgodset after retiring from athletics in 2017. In quotes published on the team’s website, Bolt said: “I am very excited about coming to Australia and would like to thank the owner and management of the Central Coast Mariners for giving me this opportunity. “When I spoke to the head coach Mike Mulvey on the phone he outlined the ambitions of the club and his plans for the upcoming season. I hope I can make a positive contribution to the club and look forward to meeting the other players, staff and fans in the coming weeks. Chief executive Shaun Mielekamp added: “It is important that we don’t get too caught up in the hype of possibilities, but the reality is that Usain Bolt has placed his faith in the Central Coast Mariners to accelerate his football journey.